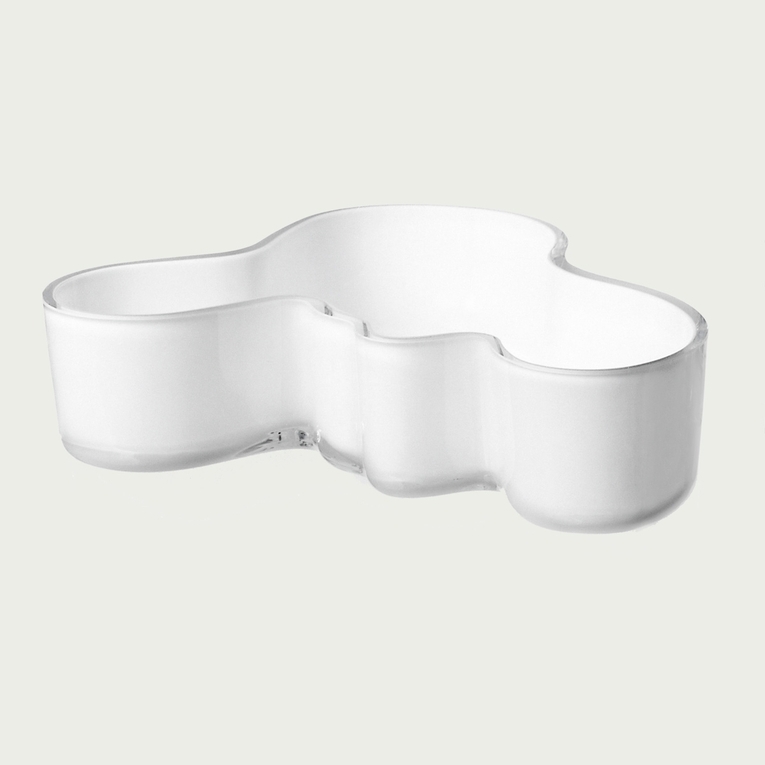 This stunning white tray is perfect for serving small snacks such as candy and nuts. However, its beautiful wave-like shape makes it equally fabulous as a display piece. Designed by Alvar Aalto, this tray combines art with function, resulting in a piece that is as useful as it is beautiful.